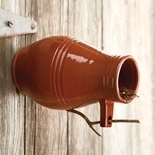 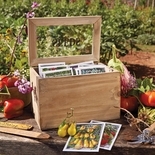 A collection of Monticello gardening essentials. 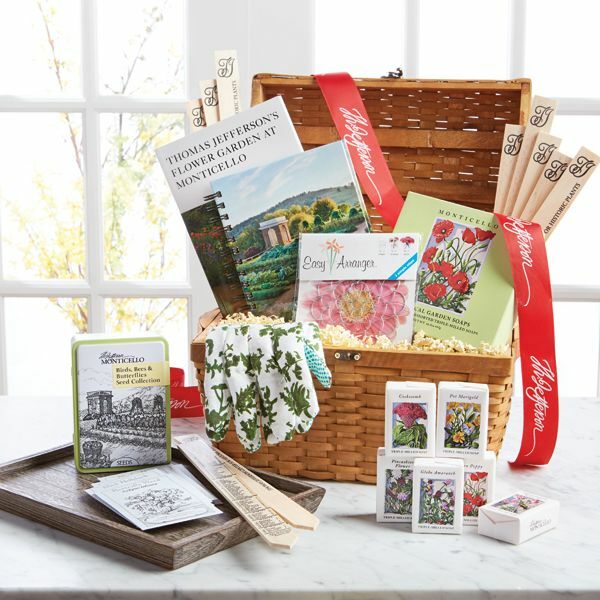 This gift basket includes a book on Thomas Jefferson’s flower gardens, a Monticello garden journal, Monticello bees and butterflies seed sampler, ten plant stakes, a flower arranger, garden gloves and finally Monticello’s collection of botanical soaps. 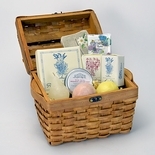 Artfully arranged in a keepsake basket.